Carlos Sanchez earned his Juris Doctor from Whittier Law School in 2014 and was admitted to State Bar of California in the same year. While attending law school, he was a member of the Hispanic American Law Students Association and served as secretary during his last school year. 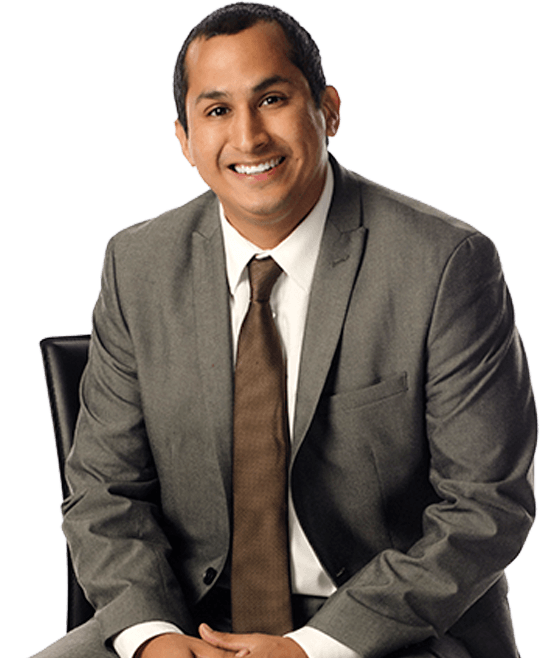 Prior to attending law school, Carlos attended the University of California, Riverside and graduated in 2011 with a Bachelor’s degree in sociology. I have previously interned at both an Applicant Attorney’s law firm and Defense Attorney’s law firm in the field of workers compensation.